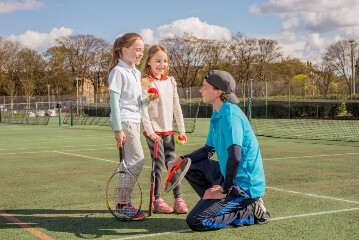 We've a huge choice of sports and activities to keep kids active this summer. And not just the kids - why not take the chance to get fit in the water or improve your skills with our adult swim coaching classes and technique clinics. Speak to our centres for more information or to book any of our fantastic summer activities. From week long Adventure camps to action-packed Multi-Activity Days the EICA has everything your young adventurer needs this summer. 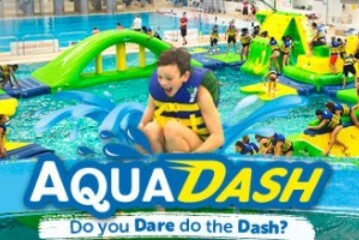 We're running extra sessions of they hugely popular AquaDash during the summer whilst the Royal Commonwealth Pool is open. 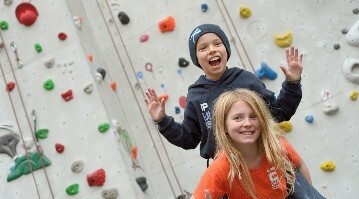 Have a fantastic adventure this summer scaling the heights, abseiling and more. 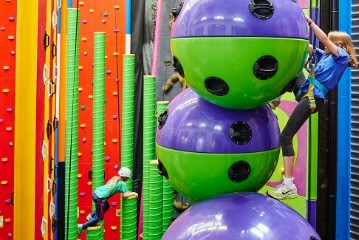 Clambering around our 15 elements is huge fun for all the family. Additional sessions running over the holidays. Lots of sessions for kids new to the sport as well as those already in our programme . 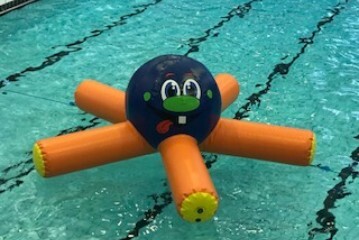 From a friendly octopus in Leith Victoria to float fun galore in Drumbrae there's fun swim sessions running all through the summer at our pools. 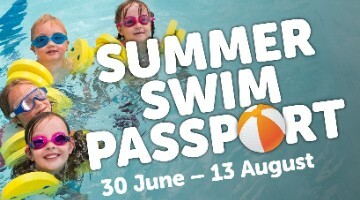 Our summer pool timetables will be available w/c 25th June. Have a look to see what's on. Camps and classes from pre-school through to advanced and free-style. Plus 1 to 1 sessions available at Gracemount. 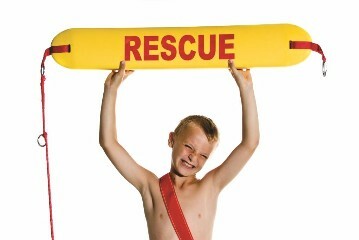 Children who are confident in deep water can learn survival, rescue and sports skills whilst working towards RLSS awards. Contact the venue (use the link below). 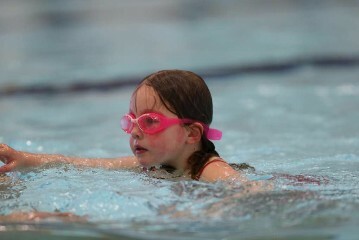 We've summer swim lessons on all around the city, all through the summer. From babies through to Elite and with 1 to 1 or 1 to 4 classes on offer, contact your local centre to find out more. From Miss Hits to Teen Camps and Tots Tennis through all the levels, there's lots and lots of tennis indoors and out this summer. There's trampolining for everyone from Primary 1 + including 1 to 1 sessions available this summer. 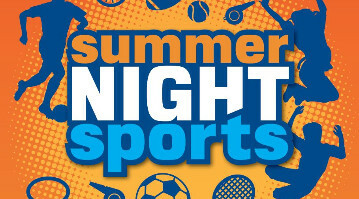 Free Sports for secondary school pupils every Saturday night this summer. The sessions are open to all secondary school aged pupils (S1-S6). You don't need to book, just turn up and join in. Taking place every Saturday (6pm-8pm) during the school break at Bangholm Sports Ground, Forresters High School, Meggetland Sports Complexand Portobello High School. There's nothing better than a summer splash. That’s why we’ve created an awesome challenge to encourage young people to keep active in our pools and try something different. Our children's passport lists 21 fun activities to do in the water. Complete 7 activities and your child receives a certificate plus you have the option to enter a draw to win a month's free swimming at Edinburgh Leisure. Are you a climber? 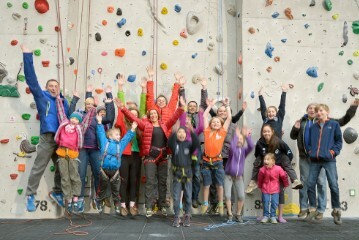 You and your family can climb at EICA:Ratho over the summer for the fantastic price of £25 (2 adults/2 children) or £30 (2 adults/3 children). This great value offer is running all through the school summer holidays from 30th June until 17th August. No need to book, just speak to reception at EICA:Ratho when you get there. 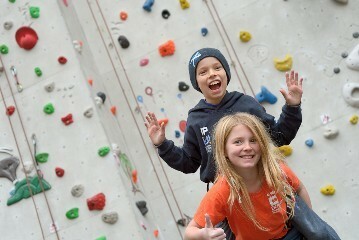 (Two of the party have to be competent climbers). 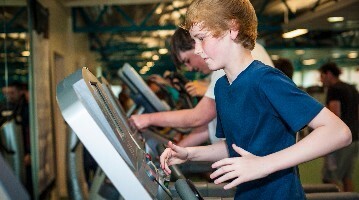 Gym instructors will take teenagers through correct technique and equipment use. After the course they'll be signed off so they can go to the gym at any time. Have a look at our overview to see when these sessions are running or contact the centres below for more information. NEW NRG Zone Plus at Leith Victoria Swim Centre this summer. NRG Zone in the gym PLUS an additional activity is included in the price every day. There will be cycle, swim, circuit and fitness classes as well as table tennis. Contact the centre to find out more about this fantastic deal. 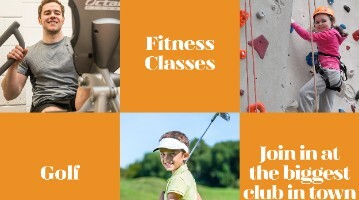 Available in our venues from 28th June and running until 19th August our great value junior summer pass gives unlimited access to our venues for swim, gym, fitness classes, climbing and golf. Some age restrictions and terms and conditions apply. Ask your local venue for more information. Looking for reliable and fun holiday childcare? 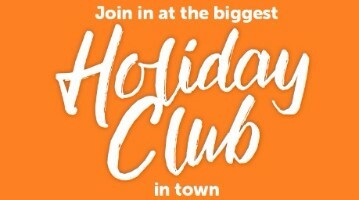 You and your children will love the biggest Holiday Club in town!